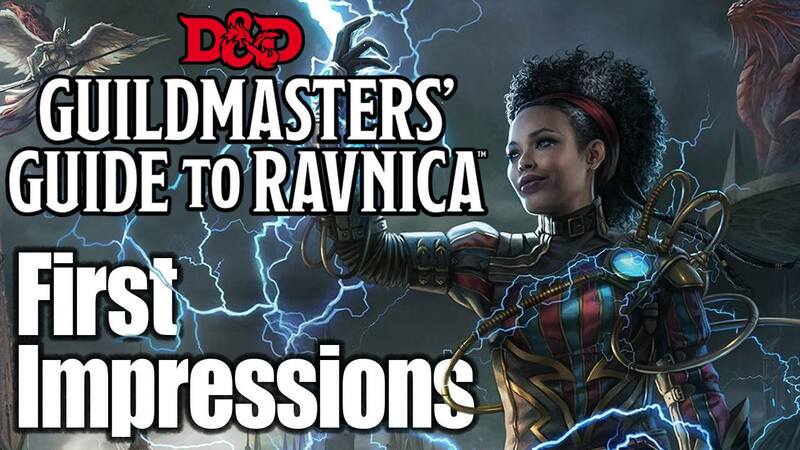 We got our hands on the new D&D campaign setting Ravnica from Wizards of the Coast, aptly named Guildmaster’s Guide to Ravnica. 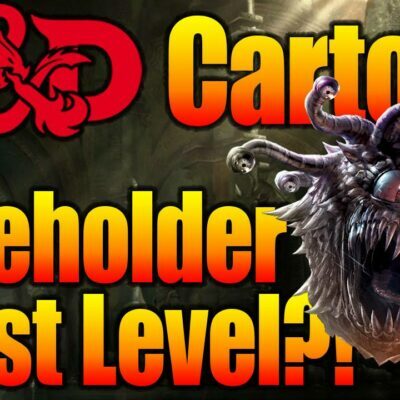 It is a great resource for players and Dungeon Masters alike. 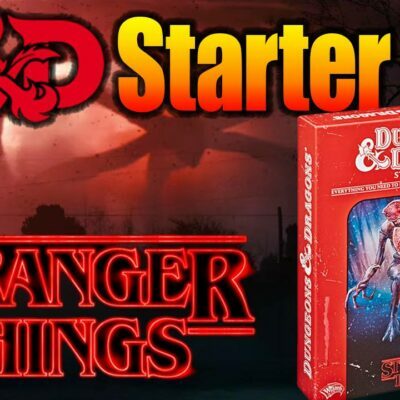 It’s full of D&D monsters, subclasses, spells, backgrounds, and more. Ravnica is a fantastic setting. 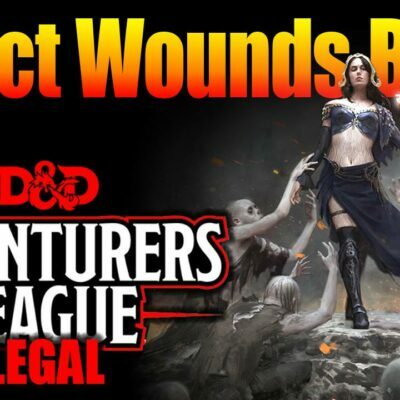 Different from any other D&D campaign setting. 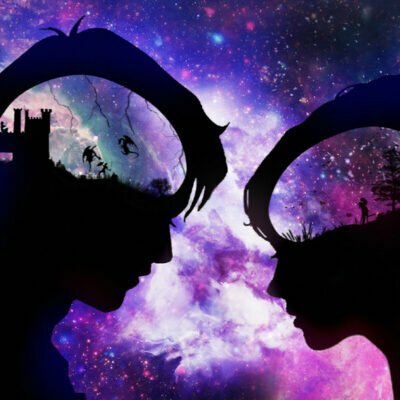 It’s a whole planet that is a city — a city run by guilds and full fantastical creatures and beings. 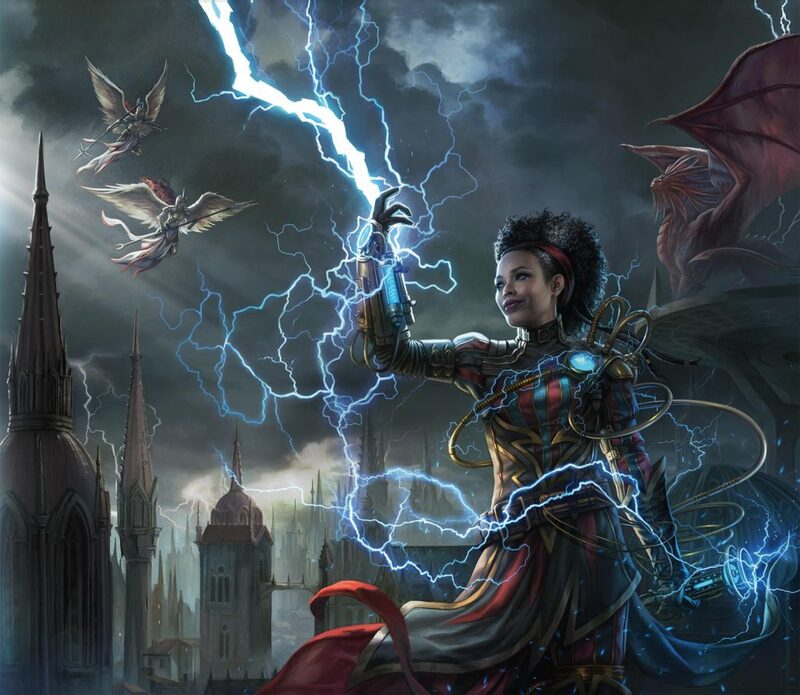 Guildmaster’s Guide to Ravnica is Wizards of the Coast’s first official Magic: the Gathering and Dungeons & Dragons mash-up. Nerdarchy is even giving away a copy of Guildmaster’s Guide to Ravnica and a copy of Waterdeep: Dungeon of the Mad Mage — you can enter the giveaway here. 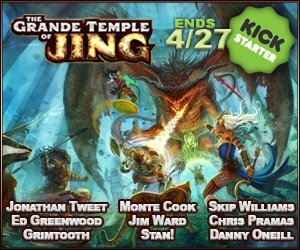 These are all things that haven’t appeared in other 5E D&D products yet. 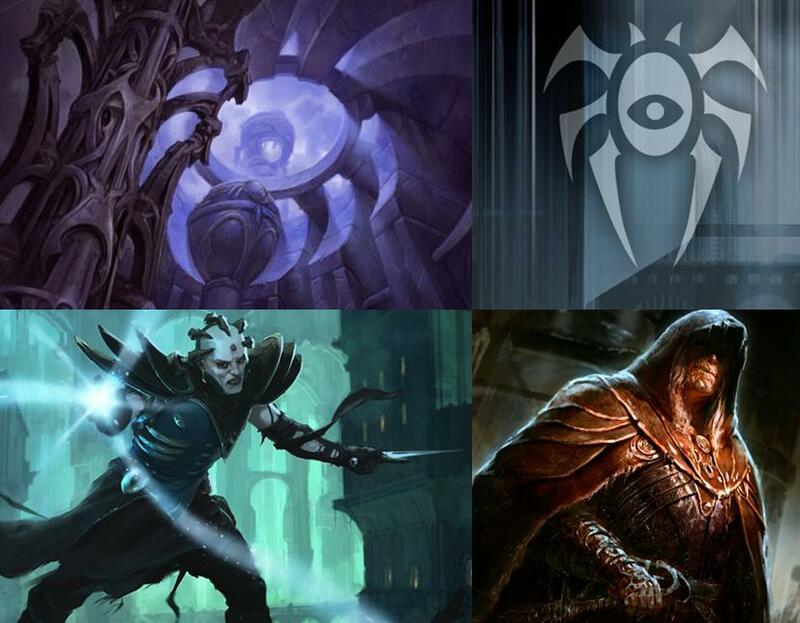 Material that has appeared in other official Wizards of the Coast D&D products we’ve excluded from our counts. Though the subclasses and races have appeared in Unearted Arcana articles on the Wizards of the Coast website, they appear in revised and official form in this book. A perpetual haze of dreary rain hangs over the spires of Ravnica. Bundled against the weather, the cosmopolitan citizens in all their fantastic diversity go about their daily business in bustling markets and shadowy back alleys. Through it all, ten guilds— crime syndicates, scientific institutions, church hierarchies, military forces, judicial courts, buzzing swarms, and rampaging gangs — vie for power, wealth, and influence. 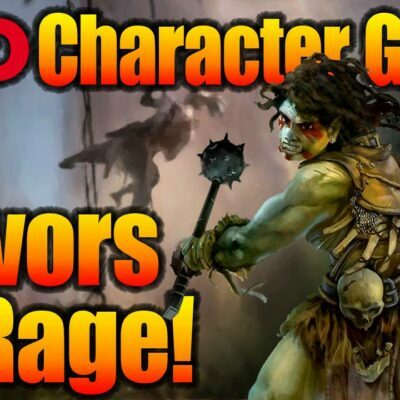 There are tons of ways you can run a 5E D&D campaign in Ravnica. Want an urban campaign where the limits of the city stretch across the world? Perhaps adventuring through endless dungeons delves beneath the city? How about exploring the wild areas of the rubblebelt? 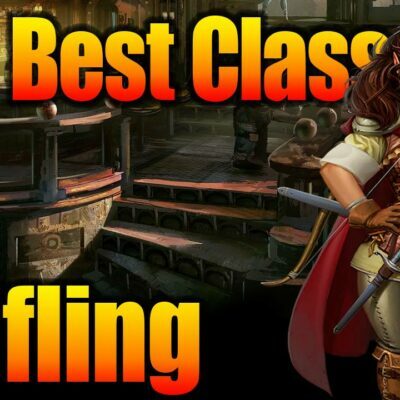 Maybe you’d rather play as agents of the guilds in an espionage and intrigue game? There is also the fish out of water story as your adventuring party is thrust from their world into the world of Ravnica. You can start your exploration of Ravnica with a short adventure that comes included in the book too. Krenko’s Way is set in Ravnica’s Tenth District and designed for 1st-level characters to introduce the campaign setting. 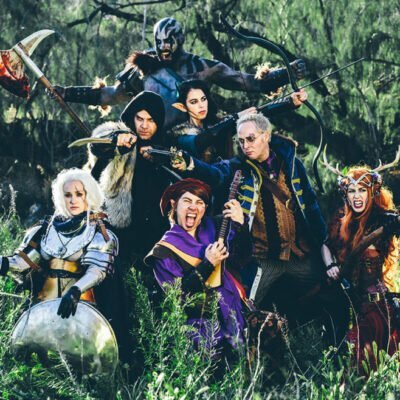 Characters can be affiliated with any of the guilds, and the adventure features a variety of challenges for a balanced party to overcome. 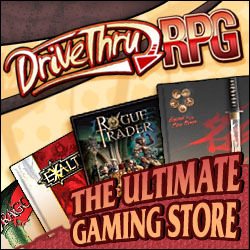 Guildmaster’s Guide to Ravnica is currently available at your friendly local gaming store. 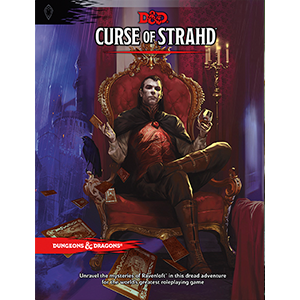 It’s also available on D&D Beyond or you can pre-order it from Amazon. And don’t forget to enter the giveaway contest for Guildmasters Guide to Ravnica and Waterdeep: Dungeon of the Mad Mage! What's in a Dungeon Master's Screen?